With the latest technological innovations it seems like working from home is the best option most companies can make. Infrastructure costs dwindle to nothing and workers get to wit around at home in their pajamas. Win-win, right? If you make the switch to working from home, be sure to do it right. Here are some things to consider when switching to working from home. You’ll never have to dress business casual again. This means you’ll be able to save time and money on shopping and deciding what to wear every day. Wait a minute, this also means you’ll never get to dress business casual again. The clothes we wear can do a lot to affect our mood. If you want to take yourself seriously while working from home, it’s hard to do that while wearing your bunny slippers. Sure, it might seem like a good idea to wear sweatpants all day, but do you really want to make that call to a big business client while what you’re wearing makes you feel frumpy? Don’t forget to dress for the part, even if you only see your cat. It’s about how your clothes make you feel, not about dressing to fulfill societal pressures. Now that you’ve decided to work from home that also leaves another question: where are you going to work? 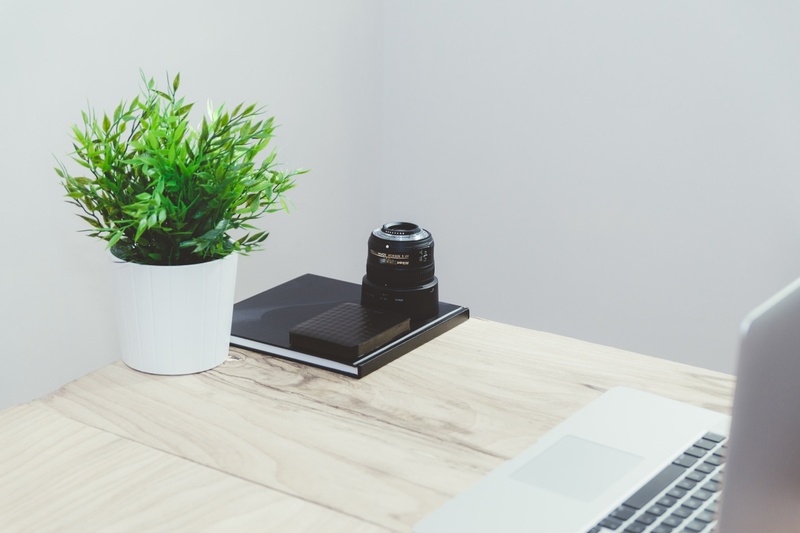 An important step in working from home means ensuring you have the right office space. Sharing your home office with your kids’ playroom may seem like a logistically smart idea, but when you need to make that business call in the evening or one child is home sick from school and wants to play, you’ll see it just won’t work. Make sure you dedicate space solely for you and your work. You want to show that you take yourself seriously when you work from home. Dodging toy cars every time you walk to your desk will take a lot of energy you simply don’t need to use. When working from home it gets easy to stay indoors all the time. Let’s face it, with enough food in the fridge you don’t need to leave the house. This isn’t a healthy way to live. Make sure that you keep active and keep up with your weight loss goals. There are plenty of options for weight loss in Boston. You’ll be sure to find the place that is right for you to continue taking care of yourself. Working from home can be a wonderful way to save time on the daily commute and integrate a seamless life from work to home. Make sure you do it right for you.